New Kinetics & One Love! These guys continue to spit out amazing new music and I have yet to be disappointed. I really appreciate the depth in their lyrics, it shows the intellectuality behind the duo (unlike many hip-hop acts nowadays). I guess they have to be intellectuals, coming from Cornell. The easiness of Kinetics’ flow in his raps also astounds me – he makes such complicated lyrics sound effortless. True talent behind these guys, which is why I HAD to interview them. Check out the Jillboard interview with K&1L by clicking here. Wynter Gordon (singer on “Sugar” by Flo Rida) is also on this track. K&1L have worked with Wynter Gordon before, each time being equally as pleasant. Wynter has great tonality in her voice, and the boys think very highly of her skill level, so I guess she’s good! Her name is sick too. 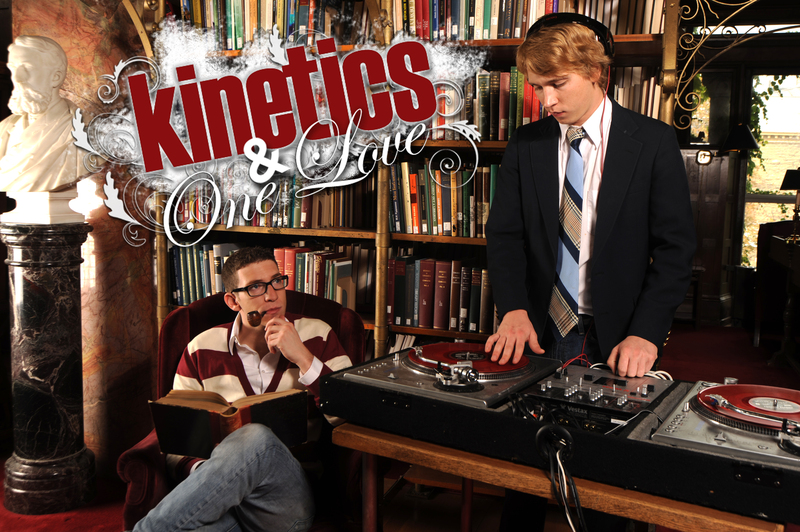 Take Kinetics & One Love’s new single, “Halley’s Comet” home. Happy 10,000th!!! Thanks to everyone who has been reading – mom, grandma, you’re the best. Next stop, 100,000! Just kidding. Hopefully within my lifetime I’ll see that number. In true Jillboard tradition, of course I have to make a special post for a special number. Sooooo….here’s my interview with Kinetics & One Love. If that name doesn’t sound familiar to you, it will soon. You know that song “Airplanes” by B.o.B and Hayley Williams? Yea, they wrote that. For all those people who have been wishing on airplanes instead of shooting stars, Jillboard brings you the guys behind your song of Summer 2010. So how did these boys come together? From what I’ve heard, their colony on the mothership wasn’t that small. Gotcha. Getting used to this whole robotic alien idea, I asked when they knew they wanted to pursue a music career. Realizing my idiocy, they replied “It wasn’t really up to us…it was just one of the mission objectives.” My bad, guys. My bad. Now for some “Airplanes” talk. O: “We wrote and recorded “Airplanes” in our frat house at Cornell. At the time, we had absolutely no intention of selling it, nor did we think it had any commercial appeal…One of our boys handed it off to his friend who was interning at Atlantic Records, and she handed it off to some of the senior A&Rs, and they all really liked ‘Airplanes’, and the next thing you know we’re sitting in Atlantic’s NYC office discussing a songwriting deal”. One year later, B.o.B & Hayley Williams released the song that changed their lives – It went platinum, was placed on the Charlie St. Cloud trailer, was on the VMAs… The list goes on. To Kinetics, the chorus behind “Airplanes” is one of “hope and optimism” and “making due with what you have until your situation improves”. Their original version was a love song – “B.o.B and Em took it into a completely different direction with their verses. But I think that makes it that much cooler – it just shows how one idea can be interpreted in drastically different ways by different artists.” Check out the synthy, amazing original here. What a crazy ride these guys have been on this past year! As for Kinetics’ favorite moment of being in the music industry thus far – “Getting a phone call from our contact at Atlantic and hearing her play Eminem’s “Airplanes” verse through the phone. To collaborate with one of your favorite musicians, even if that collaboration is only behind the scenes, is one of the trippiest and most rewarding things to happen to someone trying to break into the scene.” Chilling. Dream come true. Though hoping for their next #1 to be as artists rather than just songwriters, they seem truly grateful for the success they have seen thus far. Make sure you catch these guys on their Morning After Tour, I know I will! K: “The best place for news, concert dates, and new releases is our fan page, www.facebook.com/kineticsmusic, followed only by Jillboard Top 100! Check back here over the next couple of weeks as we release a new track with Wynter Gordon called ‘Sign Language'”. In case you didn’t hear enough David Guetta on my blog, here’s THREE more for you! Yay! The first one (above) is called “Toyfriend” and features another of my favorite artists right now, Wynter Gordon. I like songs (like this one) that don’t always have a happy harmony to them, but rather that twisted minor sound. The next (below) is called “If We Ever” and features an artist named Makeba. It’s not your typical David Guetta pump up, rave song. It’s a slower synthy song and I think it’s really cool. Also I like saying that name…MAKEBAAAH. And finally, Go Guetta’s song “Stay” (Below). I can’t get enough of this song. Which is your favorite David Guetta song? Can you even decide on one? I cannot. Here’s some more Wynter Gordon, still sounding very electronic-ey. P.S. how awesome is her name? It makes me want to name my kid after a season but spell it wrong…. Suhmmir. 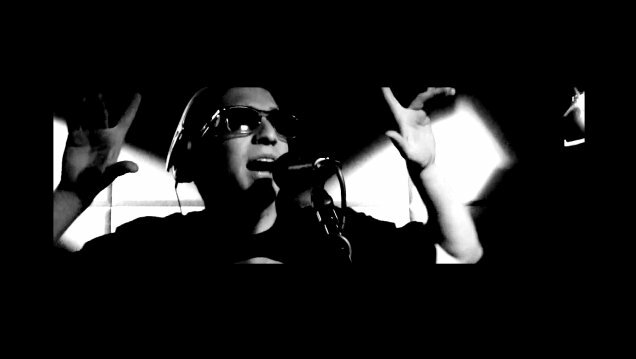 This underground rap/electronic song was written by a Cornell graduate named Kinetics. He hid all these Cornell inside jokes in the song, including a reference to skinny dipping in the gorge (Ithaca’s Gorge..get it?). Kinda makes me want to go to Cornell except not at all because it’s Cornell and that’s a lot of work. The songwriter of “Graduation Song” (Kinetics) is the same songwriter who wrote “Airplanes” by B.o.B, Eminem, and Hailey Williams. Yes, you did read that right. 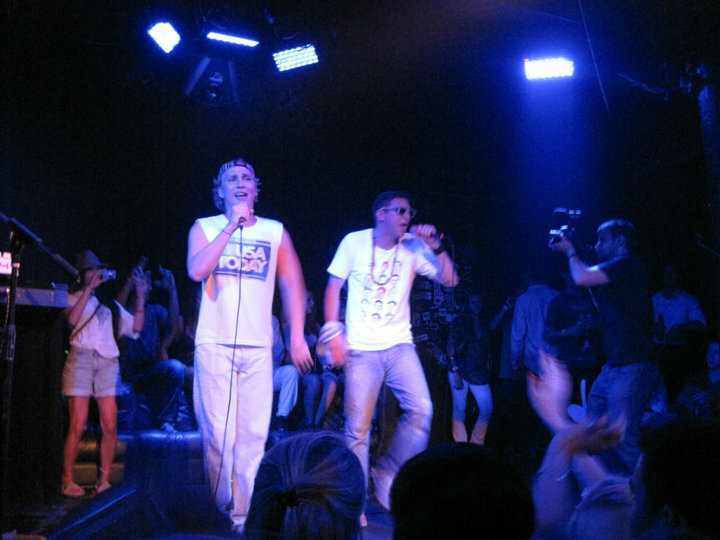 The duo of frat boys from Cornell, rapper/songwriter Kinetics and DJ/producer One Love, were signed by Warner Music Group this past year and sold their song “Airplanes” to Atlantic Records, resulting in a #2 spot on iTunes and a platinum record within months. “Airplanes” is also on a commercial for Zac Efron’s new movie Charlie St. Cloud. Kinda sounds like a dream come true to me. These guys are on the rise and definitely some people you’ll be hearing about. Because I just told you. So you just heard about them. If you don’t know this song yet, then…I don’t know what to say to you. Use the internet. David Guetta is one of my fave DJs/Producers/Whatevers he’s awesome, so as soon as I saw he was in this I knew it’d be good. It’s a feel good, pump up, club song that makes you want to rave. Once again, can I go out now? Also, I love Wynter Gordon’s voice. At first I was like who is this beeetch but then realized she’s the singer from “Sugar” by Flo Rida. Her voice sounds pretty electronic in this song, but I like to believe it’s a stylistic technique used for the electronicness of the song rather than an autotune cover-up for her being a sucky singer. We shall see.